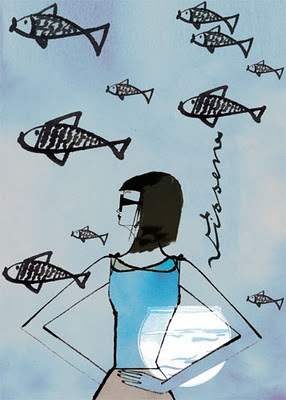 Feminine Illustration: Horoscope for Art Directors! Horoscope Aries, Taurus, Gemini, Cancer, Leo, Virgo, Libra, Scorpio, Sagittarus, Capricorn, Aquarius, Pisces, Sagittarius: you will join forces with a marvellous illustrator. Working with this illustrator will be like dancing a tango. Oh what a joy!